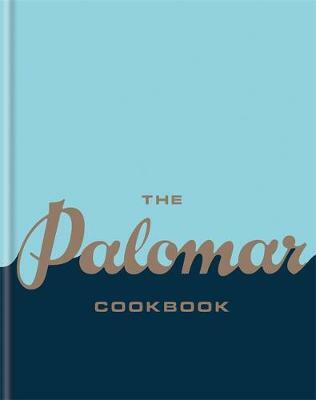 Enjoy more than 100 utterly delicious recipes from award-winning restaurant The Palomar, with dishes influenced by the rich cultures of Southern Spain, North Africa and the Levant. 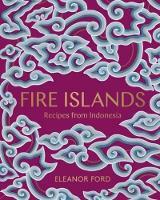 This debut cookbook includes recipes for the restaurant's signature dishes, alongside recipes drawn from family tradition, mothers and grandmothers, from influences, encounters, places travelled to and places evoked by their flavours alone. The Palomar met with wide critical acclaim when it opened in summer 2014 and continues to go from strength to strength, offering mind-blowing food from modern-day Jerusalem, with dishes influenced by the rich cultures of Southern Spain, North Africa and the Levant.